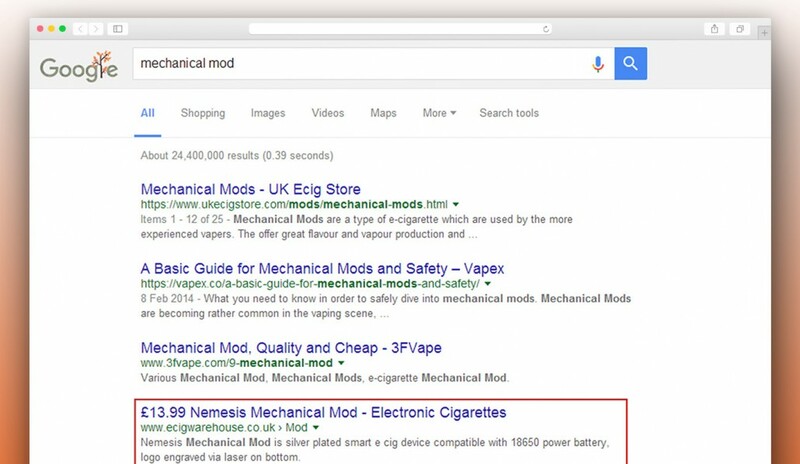 Our team assisted in getting EcigWarehouse ranked Top 5 in Google for desired keywords. We aimed to optimize both on-site and off-site factors of the website and successfully accomplished it. The client now holds top positions for the most relevant keywords. Project Types: eCommerce Site, SEO.